These are Rebourne Nifty Nappy™ Bitty Bum diapers. 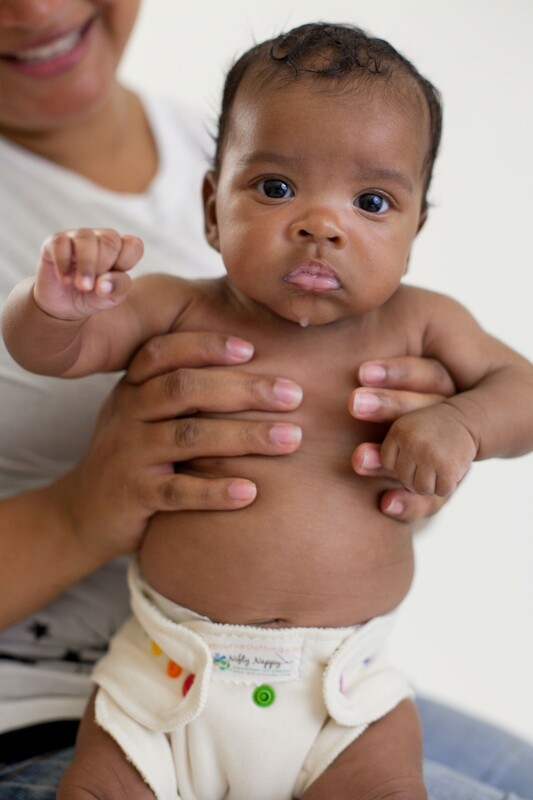 They fit size babies from birth until they’re ready to wear one size diapers. 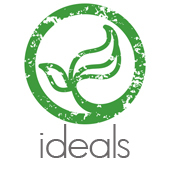 They are constructed from an outer layer of organic cotton interlock, a hidden layer of organic hemp fleece, and an inner layer of heavy organic bamboo velour. The lay in soaker is made from a layer of organic hemp fleece and a layer of heavy organic bamboo velour. These go over a cloth diaper instead of a plastic or PUL cover. These are made of two layers of OEKA TEX certified merino wool interlock (97% wool, 3% spandex). The wool is produced and milled in the US. The wool has not been felted. The Weensy Woolie is a newborn wool cover. It is made to fit from 7 lbs. to 15 lbs. These covers are designed to be worn with a Bitty Bum or other diapers like flat diapers (with snappi/pins), other fitted diapers, and prefold diapers (with a snappi/pins). 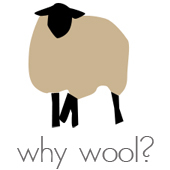 Wool is anti-bacterial and anti-microbial, which helps it to not retain odors. It can absorb up to 40% of its weight in liquid and it allows the body to breathe. It also acts as a natural fire retardant. These qualities of wool make it an excellent choice for a natural and oh so comfy diaper cover. Wool has the wonderful ability to regulate body temperature, it will keep your child warm in winter and cool in summer. Making it the perfect choice for diaper covers any time of the year. Used for generations! The Weensy Woolie is a wool cloth diaper cover for a newborn. Paired with a Bitty Bum for nights they leave the baby’s bum well ventilated! • Two wool layers, double the protection! • Hidden elastics for ultimate containment and comfort. • Fits from birth through about 15 lbs.